PDI makes buying parts easy. 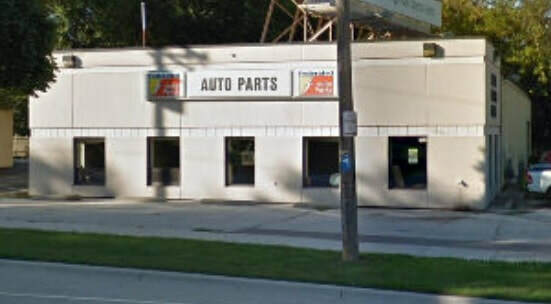 Our Waukesha location is located at 500 Summit Ave. From here, we offer both a "HOT SHOT" delivery to those within 15 minutes and scheduled delivery for locations outside of our "HOT SHOT" zones. We provide delivery to Big Bend, Brookfield, Delafield, Dousman, Elm Grove, Hartland, Lannon, Menomonee Falls, Muskego, New Berlin, Pewaukee, Sussex, and Waukesha. For accurate, reliable, and friendly service, sign up today and let PDI show you how easy buying parts can be! Click the "CREATE ACCOUNT" button above for access to FederatedLink, our online parts catalog.